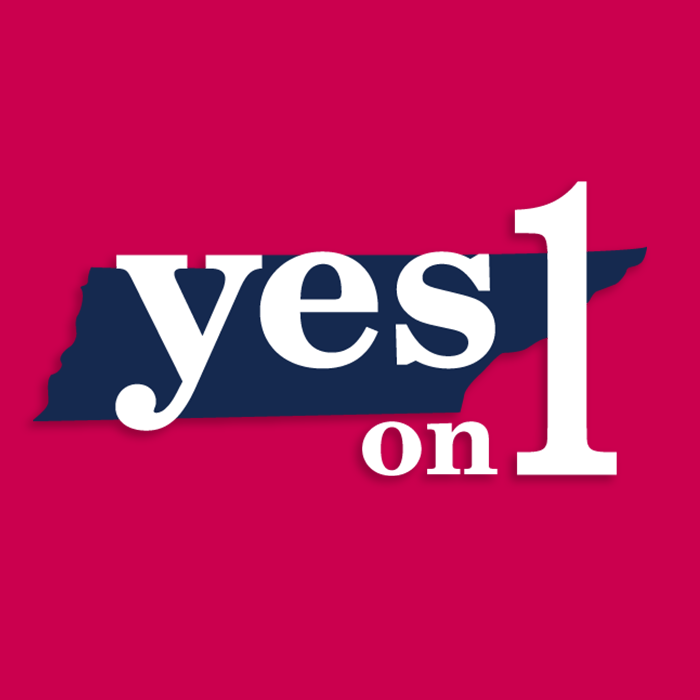 Amendment 1 to the Tennessee constitution is on Tuesday’s ballot, and I am going to vote “yes” for Amendment 1. The amendment states that “Nothing secures or protects” an individual’s right to an abortion. This amendment is a response to judicial activism by The Tennessee Supreme Court in 2000, when the court ruled that abortion access is guaranteed as a right to privacy. In the 2000 ruling, the judges eliminated a two-day waiting period for women, mandatory counseling, and a requirement that all second-trimester abortions take place in a hospital instead of a clinic. These preventitive measures that are not in Tennessee are used in states geographically surrounding the state. Amendment 1 will take the power of determination out of the hands of the courts, and allow the people of Tennessee to make decisions about abortion access. If the citizens of Tennessee should decide in the future they do not want abortions to occur with ease – or, at all – they should have that voice. 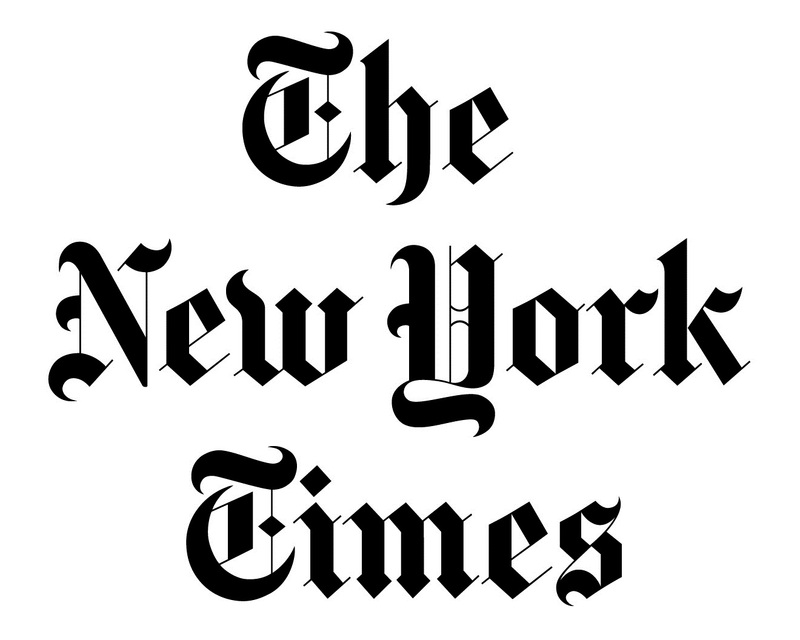 Even The New York Times acknowledged last week in an article titled Abortion Capital of Bible Belt? Tennessee Voter Tests That Idea the liberal nature of the 2000 Tennessee Supreme Court ruling. The article states, “Both abortion rights advocates and anti-abortion forces agree that it created a level of protection for abortion higher than that afforded by the federal courts.” This posture on abortion is not reflective of the conservative values in our state. What do you consider a dirty word? There are words from our faith that we no longer want to hear – like sacrifice, authority, sin, holiness – to name a few. In my new message series, we will look at Scriptures that deal with some of these words. The next five weeks you will be challenged by the Bible to be the person God has called you to be. My five days in India was an incredible experience, and a true gift from God. 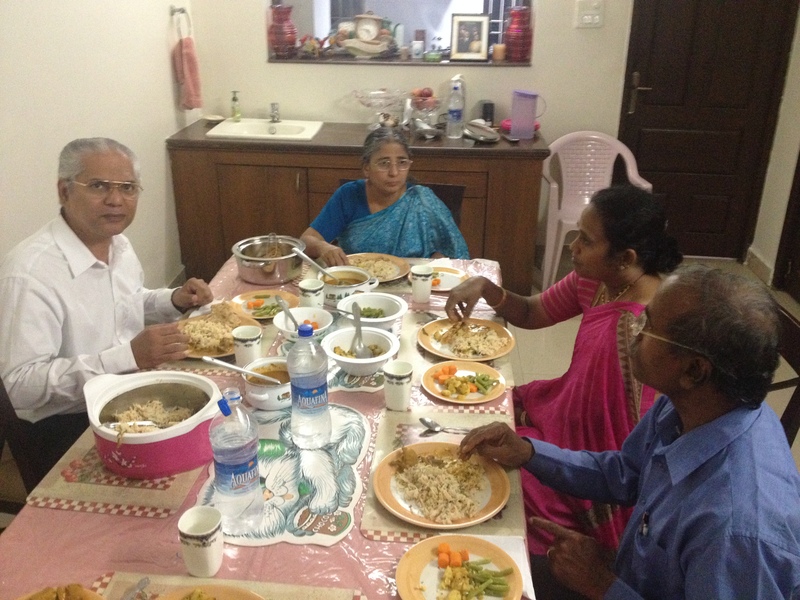 My close friends Balakumar and Yamuna Mannar were incredible hosts, and their hospitality allowed me to experience Indian culture and opened great doors of ministry. I spent the entire trip only in Chennai (formerly known as Madras), but there was more than enough to see in this sprawling, exciting city. I enjoyed staying two nights in an Indian home, and experiencing the daily rhythms of life in that neighborhood. The idol worship that occurs through Hinduism was present everywhere. This was a constant reminder that these wonderful people need to know and accept the message of Jesus Christ. Pray for India. I was thrilled to see that the message of Christ is advancing in the city of Chennai. 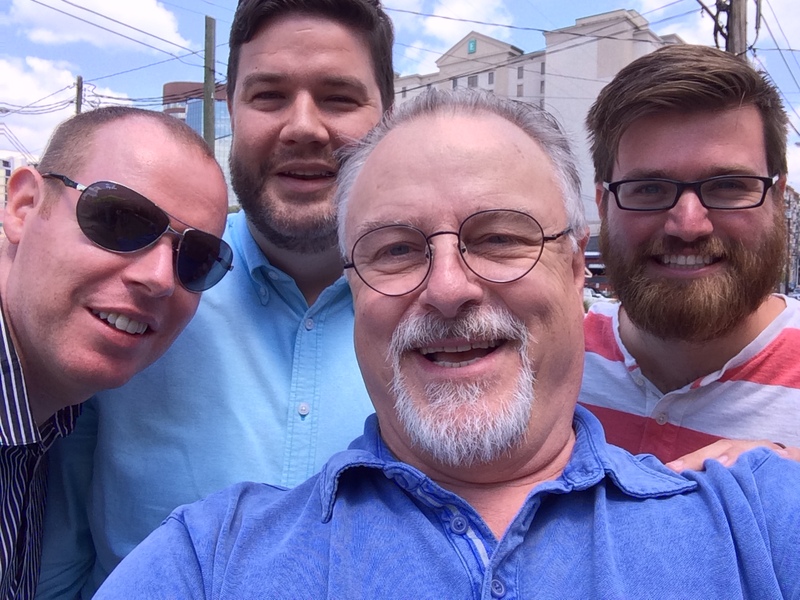 Local pastors Abraham Thomas, David Mohan (see video below) and Sam Chadwick have built churches of thousands that are turning people to the living God. I was privileged to speak in each of these men’s pulpits, and these churches were thriving and filled with God’s presence. There are many other churches in Chennai, but more are needed to reach the millions who are not saved and discipled in the way of Christ. The future is bright for India economically, politically and culturally. 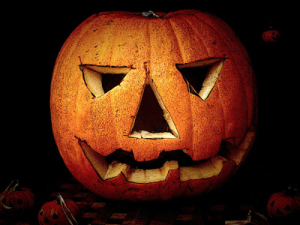 Yet, the greatest story could be the emergence of Christianity as the predominant religion. Statistically, there is much distance to cover to classify India as a Christian nation, but with the outstanding leadership of the church, and the fervent faith of the young people that already exists; there is great hope for the rapid spread of the gospel in India this century. Pray for India. The best is ahead!